Chris Cornell has added two new dates to his previously announced North American tour, in support of his new studio album Higher Truth. The additional shows will be at the Orpheum Theatre in Phoenix on September 17 and at the Balboa Theatre in San Diego on September 18. The multi-city trek will give fans the chance to see Chris perform in an unplugged, up close and personal setting and will include songs spanning his entire career. Chris will also introduce songs from Higher Truth, which is produced by Brendan O’Brien (Bruce Springsteen, Pearl Jam, Neil Young) and scheduled for release on September 18. In addition, an exclusive San Diego presale for American Express cardholder members will begin on June 17 at 10am PST. For both dates, promoter’s presale is on June 19 and tickets for the general public will go onsale beginning June 20 at 10am (local time). Many other shows still have tickets available: check ticket sites below for full details. $1 from every ticket sold will go to the Chris and Vicky Cornell Foundation, a charitable organization that helps to protect the most vulnerable children facing problems such as homelessness, poverty, abuse or neglect. 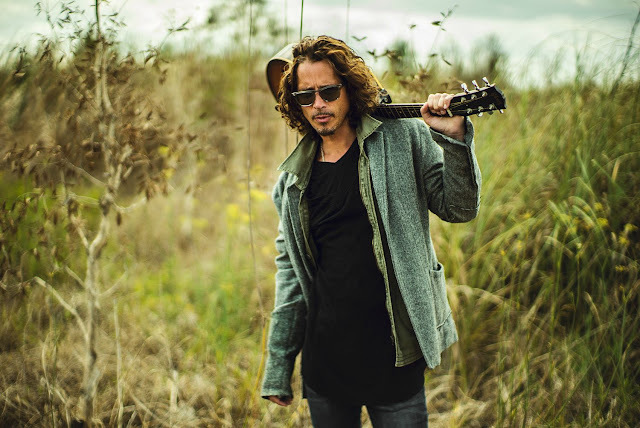 For additional ticket purchase info, please visit CHRIS CORNELL.